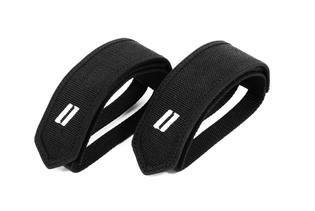 The Schindelhauer Pedal Straps score through extra durability and premium materials. Size adjustment is easily done through Velcros. While pedal straps are mainly utilised in the single-speed or fixed-gear scene, they also enable a better and faster transmission in any other field or means of propulsion. They are the perfect addition to our Urban Pedals and top off the total picture of Schindelhauer Bikes as sporty urban veils.